Our smallest property, this Maui vacation rental offers unparalleled peace, quite and relaxation with a total of just 12 units. Experience the tranquility of these oceanfront condos and unwind on the water’s edge with your very own sandy beach. 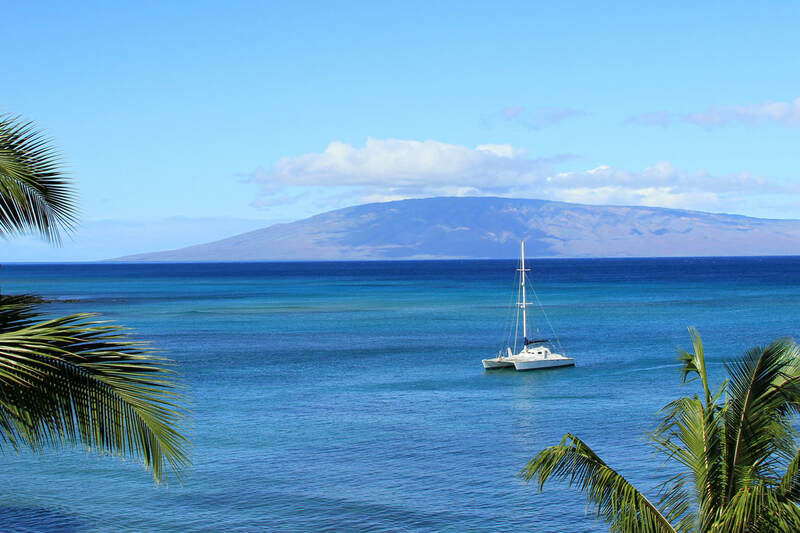 When the mood for exploration kicks in, find comfort knowing that award winning restaurants, shops and golf courses are only a few minutes away in the nearby Kapalua and Kaanapali resort areas. Come and experience the sanctuary of Hawaiian paradise as you watch the tropical sunsets from these picturesque vacation rentals. How much closer can you be, 5 paces from the lanai to the water's edge! Relax and enjoy this ocean front condo. It has been fully remodeled with tile floors in the kitchen, bath and living room. Granite counters tops, all new appliances and furniture. A flat screen TV and DVD/ CD player for your entertainment. With your laptop the free DSL internet access is close at hand. The ceiling fans will keep you cool. The condo is located on the ground floor in Honokowai and has in-room safe keeps your valuables secure. Free parking. Enjoy the ocean breeze while sitting on your lanai with your first cup of coffee of the day. This ocean front comfy condo has been remodeled. The kitchen was updated with granite counter tops and new appliances. The floor has tile throughout. The bathroom now features a large walk-in shower Bring your CD's from home and listen on the player provided and with your laptop surf the free DSL internet access. This condo has everything you need to really relax on your vacation. Parking is free. This ocean front corner condo is so light and airy and so close to the water. It is a great 2 bedroom located on the ground floor in Honokowai. The kitchen was updated with new appliances and refinished cabinets. The floor has tile throughout. The main bathroom features a large walk-in shower with a stone pebble floor and granite counter tops. A "Smart TV" allows you to access the internet and your Netflix account. Bring your CD's from home and listen on the player provided and with your laptop surf DSL internet access for free.